Onward Healthcare provides travel nursing, physical therapy, occupational therapy, speech language pathology, advanced practice, and locum tenen positions across the country. They are a medium sized company headquartered in Wilton, CT with local staffing offices in Albuquerque, NM, Deerfield Beach, FL, Elkhorn, NE, Livingston, NJ, Melville, NY, Mount Laurel, NJ, and Solana Beach, CA. Onward Healthcare is a Joint Commission certified company which has a 24 hr a day clinical nurse liaison who strives to provide amazing customer service. They cater to all individual nurse or therapists traveling needs. To make sure that the recruiter is a good fit for the recruiter, there is a pre-screening process that takes place. They provide full medical insurance through Cigna as well as vision and dental insurance along with a 401K with a 3% company match. Other benefits include: a competitive base pay, generous bonus optionis, weekly pay through direct deposit, CEU reimbursement, along with compliance document reimbursements. 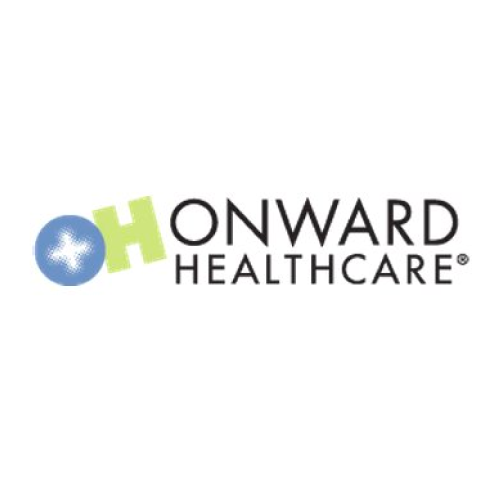 Onward Healthcare was founded with the mission of providing the highest quality nursing and allied professionals to healthcare facilities by utilizing advanced technological recruitment systems and providing unparalleled customer service. 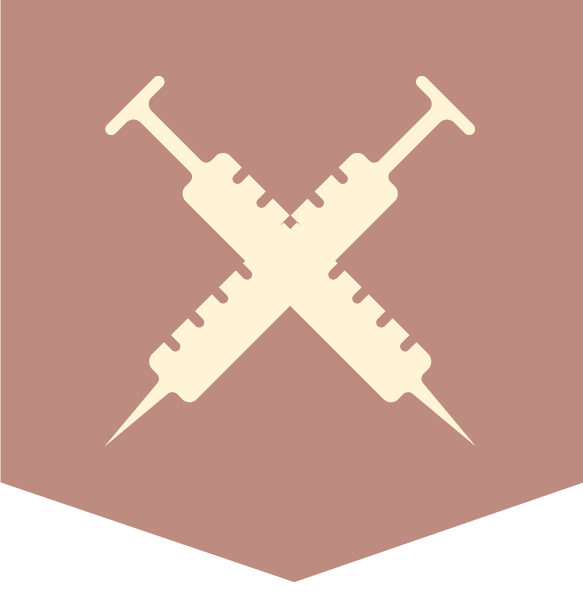 They recognize the challenges in today’s health care staffing industry. New choices, new opportunities and new standards, brought on by high-tech medicine, rigid industry accreditation and rapidly escalating costs, present a challenging and engaging operating environment while creating a greater demand for experienced healthcare professionals. This environment demands leadership and Onward Healthcare is uniquely positioned and willing to help both healthcare facilities and healthcare professionals make the right choices for the times ahead. Their experienced team of senior managers and recruiters possess a vast knowledge of the industry and prides themselves on one-on-one personal service, which in turn translates into top-level satisfaction ratings from our clients and travelers. “Onward and Upward!” – It’s not just their slogan, it’s their way of thinking. They are pushing the boundaries of what a health care staffing company can offer both its clients and its candidates.